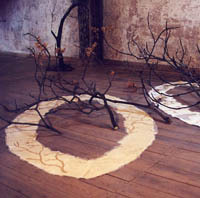 “Rhythmic Ash” 2000. Installation. Erfurt, Germany Material: ash branches / acrylic/paper / gauze. 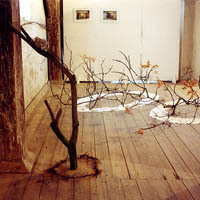 “Rhythmic Ash” 2000. Installation. 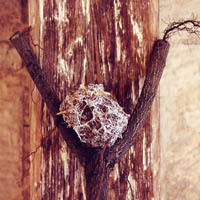 Erfurt, Germany Material: ash branches/ acrylic/ paper / gauze / roots. 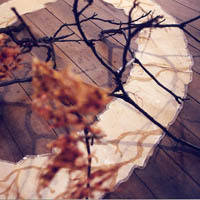 “Rhythmic Ash” 2000. Installation. Erfurt, Germany Material: ash branches/ acrylic/ paper / gauze.